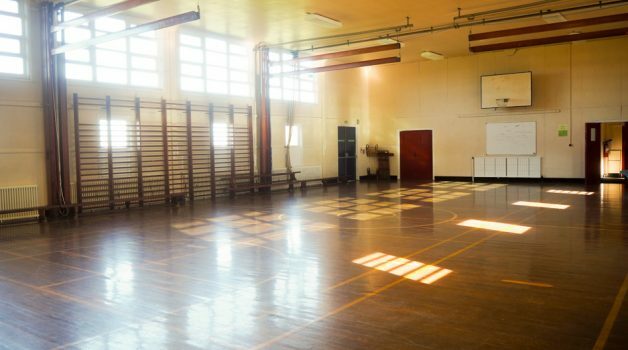 The Old Gym is a stand alone building with bathroom facilities and a fantastic large wooden floor making it a great indoor space and is ideal for Martial Arts, Yoga, Basketball, Netball and a plethora of other activities. 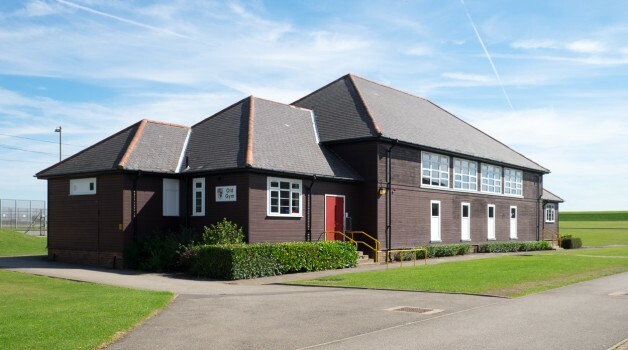 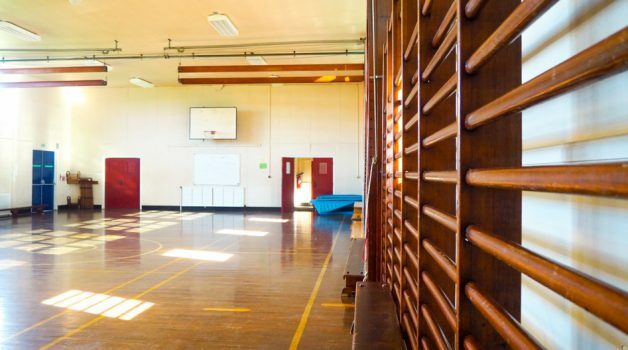 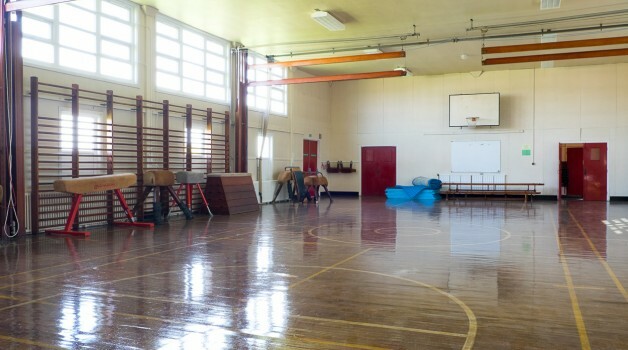 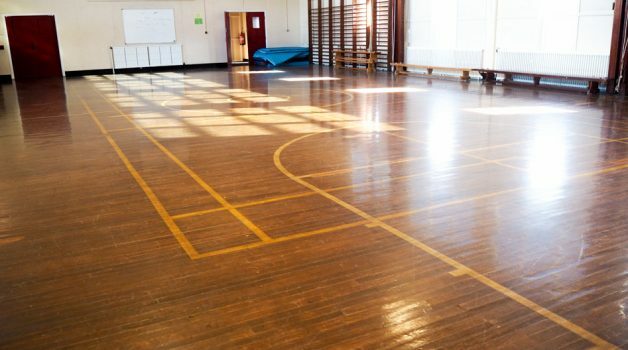 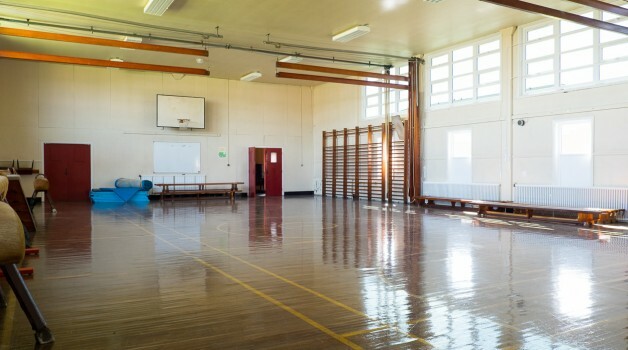 This multi-use Old Gym at Dinnington High School is so brilliant for a range of activities and classes including; Football, Martial Arts, Circuits, Dodgeball, Yoga and more. 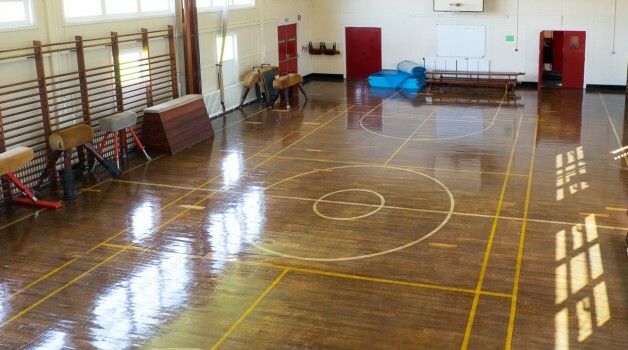 Good size multi-use Old Gym.